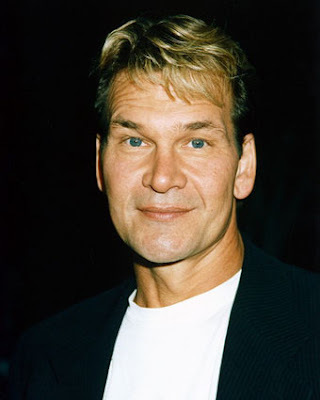 ashlee nicole spills | blog: Patrick Swayze: Dead At 57. Actor Patrick Swazye died earlier today from his battle with pancreatic cancer. He was 57. I cant deal!! I loved Patrick Swayze. Of course, I loved Dirty Dancing, but To Wong Foo Thanks For Everything, Julie Newmar is my absolute fave!! I live to see that man and Wesley Snipes in drag. Lol. The best.